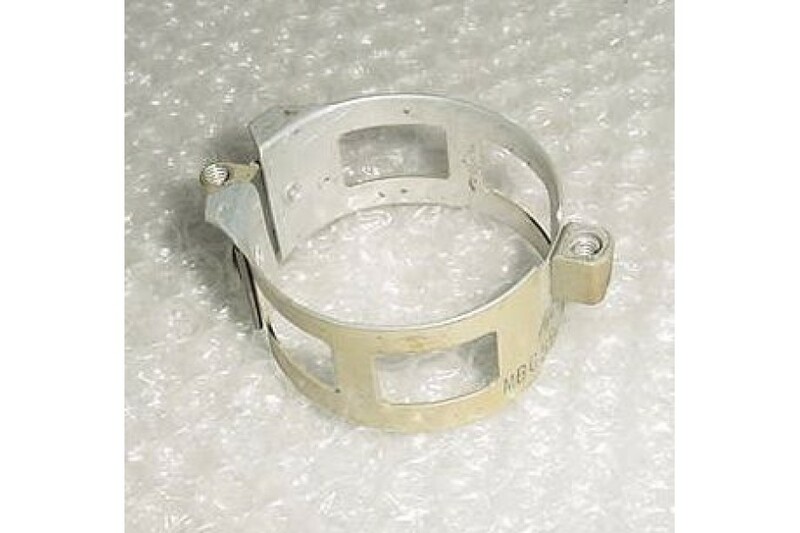 Aircraft Instrument 2" Mounting Ring / Clamp. P/N MBG59235. 2" Aircraft Instrument Mounting Ring. Manufactured by Marman. P/N MBG59235. NSN: 5340-01-030-4982. It is in good condition.